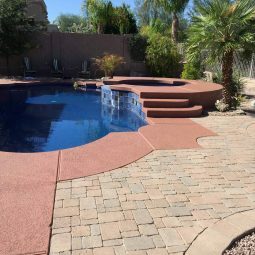 Many homeowners are unaware that they can and should be protecting their flagstone from flaking and chipping. Others simply do not know until their stone is failing and they find us. 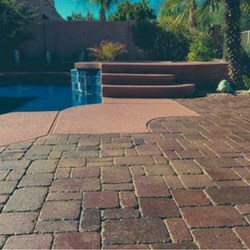 Not only does a penetrating seal protect this expensive stone, it also brings out the natural tone and richness. 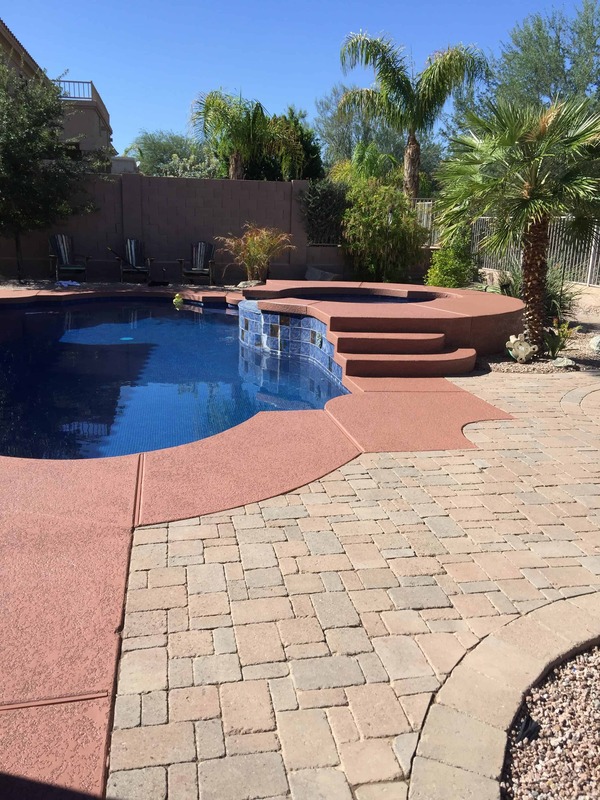 Pavers may hold up well, but the beauty does fade in this hot Arizona sun; that’s where we come in. HOW CAN WE HELP YOU IMPROVE YOUR HOME-LIVING EXPERIENCE? We would love to hear from you. Please call us today!